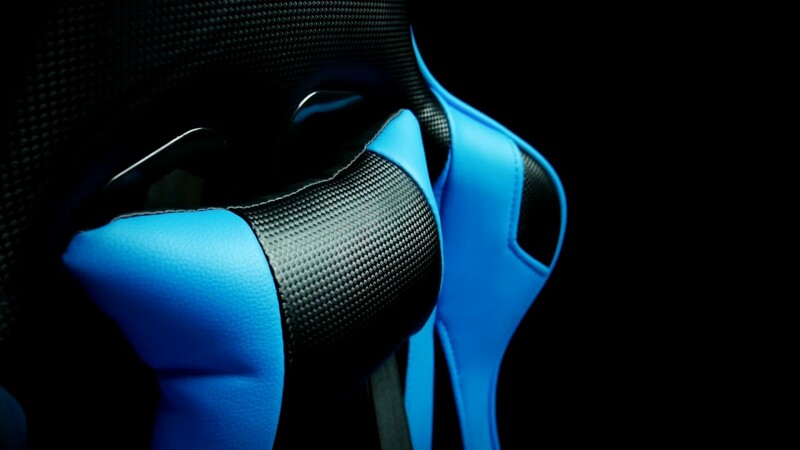 Hator Active - gaming chairs | Hator Official Website. Active model will be an efficient’s gamers best choice. Bright and fresh design combines with the chair’s durable construction. This combination will be excellent basis for you.